Real Estate Branding by LUXVT helps you build an upscale, memorable identity that stands out from the competition and drives positive awareness in your market. 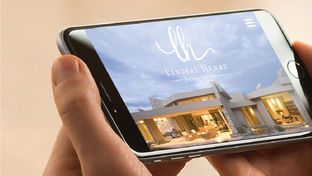 Whether you're an agent gaining a foothold in the upscale market, a boutique team looking to refresh your image, or a franchise that wants to launch a lucrative Luxury Homes division, LUXVT has a branding solution for you. Work directly with our Luxury Brand team to craft a distinctive brand identity for you that’s sophisticated and memorable. Reinforce your brand consistently across all your marketing media, from your business cards to your website and everything in between. All of your brand assets are stored in a secure cloud dropbox with an easy-to-share link for your vendors and partners. 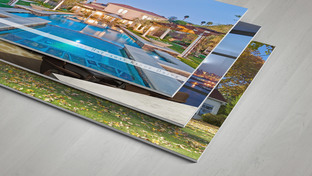 Build your brand all year long with effortless options for luxury-targeted Direct Mail, Social Media and Digital Advertising campaigns.